BIOSTAR’s PRO Series stands for Profession, Recreation and Obdurability. The PRO Series redefines the norm of motherboard by advanced enhancements such as Audio Art Capacitors, Iron Heart Protection, and Tough Power Enhanced to transform the PC into a professional entertainment and office hub. 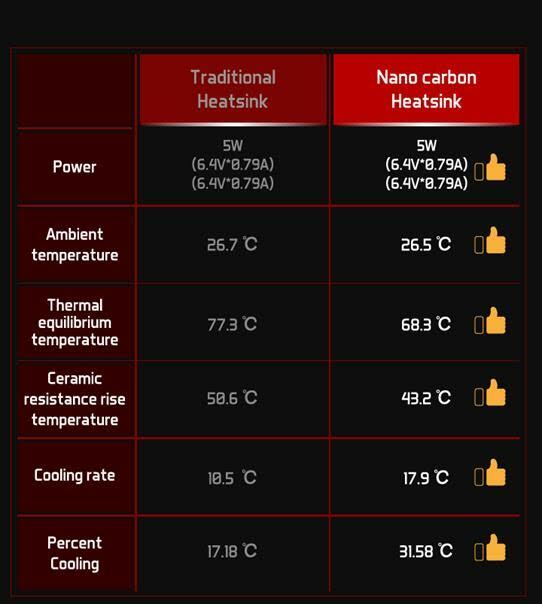 Also introducing the newest function of the 2nd-gen BIOSTAR PRO Series motherboards is the Nano Carbon Coating Heatsink which improves cooling performance for improved service life. BIOSTAR’s PRO Series of motherboards are products aimed at consumers who want the absolute best value and with incredible price-to-performance ratio. Now on its 2nd-generation, the BIOSTAR PRO Series now packs improved performance as well as the classic stability, endurance and value that the series is known for. 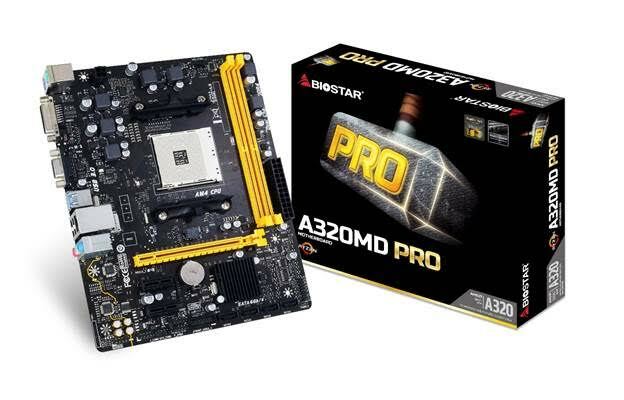 The 2nd-gen BIOSTAR PRO Series boards featured an enhanced power design that ensures stability and durability for secure, long-term usage. Backed with a metal retention backplate, this improves board integrity and makes it free from deformation made from large coolers. Nichicon high-end audio capacitors also make the 2nd-gen BIOSTAR PRO series boards a great choice for entertainment offering improved audio over competing models by offering superb sound quality for a great listening experience. Nano Carbon Coating Heatsink – 2nd-gen PRO Series exclusive feature that improves overall cooling effect compared to traditional aluminum-extruded heatsink. Mesoporous carbon material expands the heat dissipation area and increases heat conductivity efficiently better than traditional heatsinks. Iron Heart Protection – a reinforced CPU backplate protects PRO series motherboards from bending and stress caused by heavy CPU coolers. This protects the motherboard from potential circuit damage and serves to conduct some heat away from the CPU and VRM area as well.